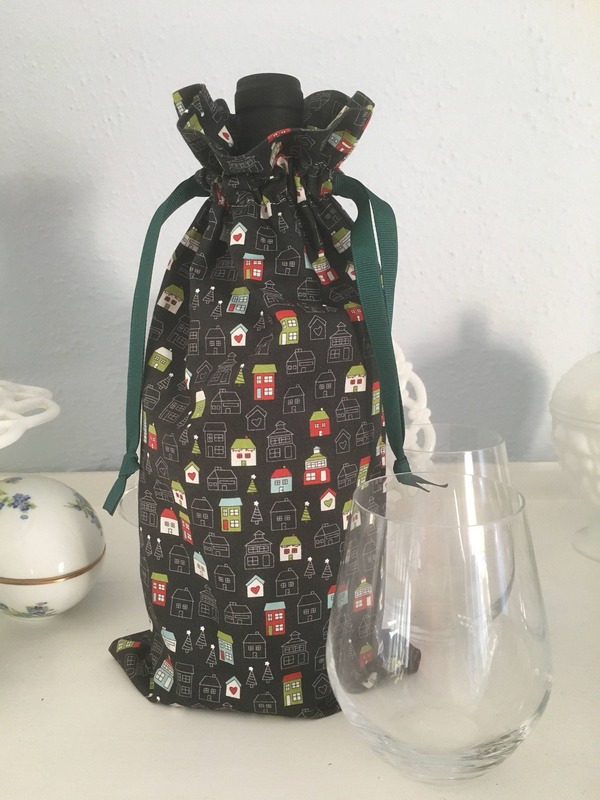 Drawstring fabric gift bags for any standard bottle of wine. Fabric patter and ribbon color may slightly vary. Washable and well made.